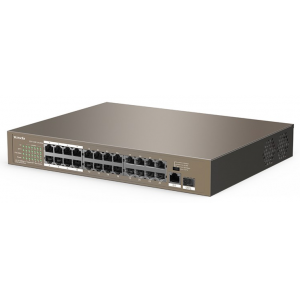 The TEG1224T Managed Switch is specially designed for small business networking that offers corporate network a remarkable boost of speed and capacity at minimum cost and effort. 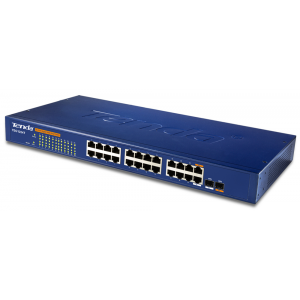 The switch offers basic web management functionality that makes it be configured from any network computer through an internet browser. 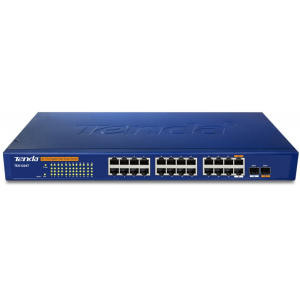 Business with limited IT resources can deploy the switch to set up a manageable network without having to go through complex SNMP management. 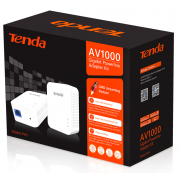 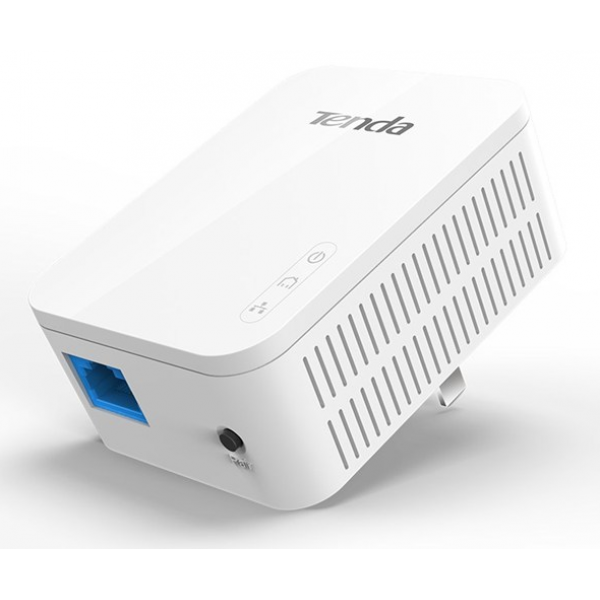 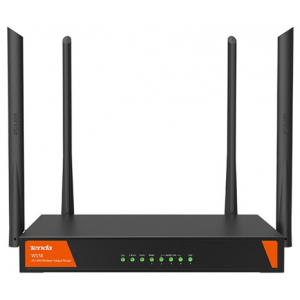 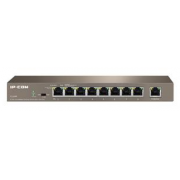 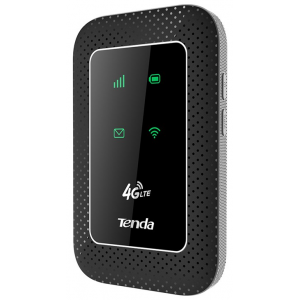 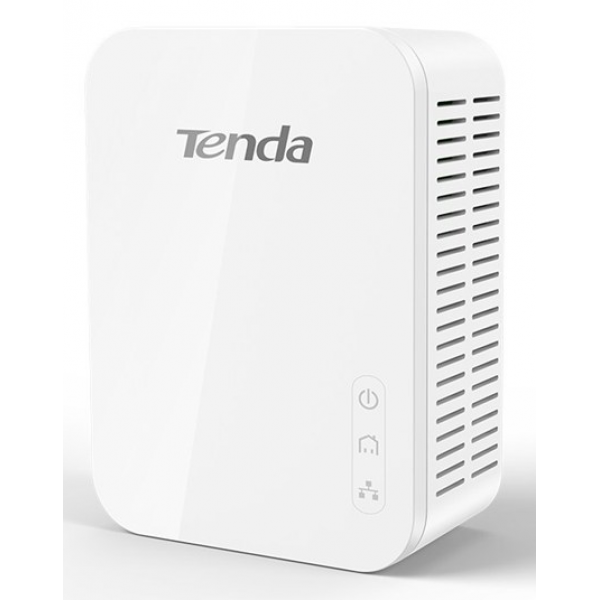 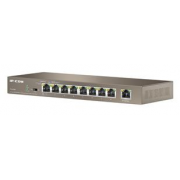 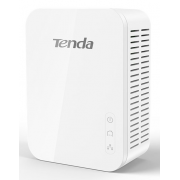 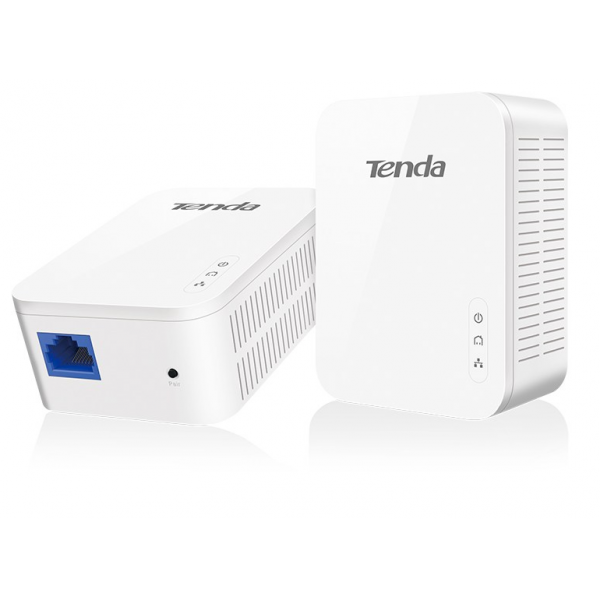 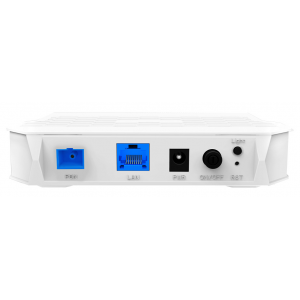 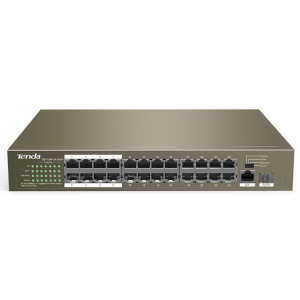 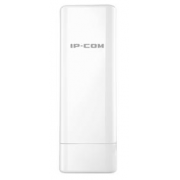 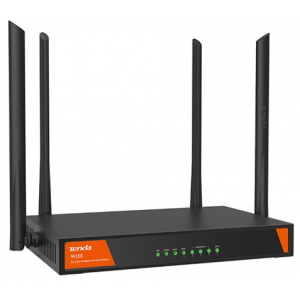 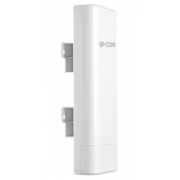 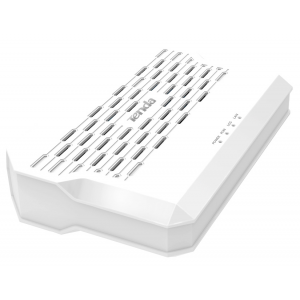 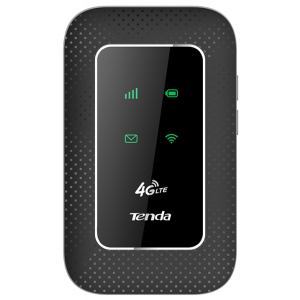 This switch is ideal for enhancing the performance and security of small business network.